Do you want to hire a Tree Surgeon in Whitton? 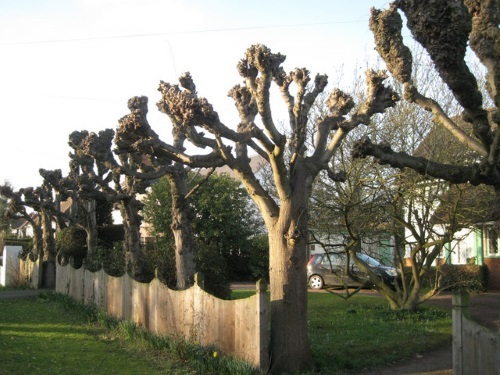 GraftinGardeners have been working in the field of arboriculture for the last 7 years and have tree surgeons in TW2, London and surrounding areas. Our tree company provides all types of tree surgery services for clients all over London and guarantee professional results every job. Don’t let dodgy traders ruin your trees, get a quote from our trusted and reliable tree specialists. Your trees are in safe hands with us. GraftinGardeners are professional tree surgeons operating in Whitton and surrounding areas. We are experts in the field of tree care and have three teams of arborists, climbers and groundsmen and can perform any type of tree work. If you require tree surgery in TW2, get in touch with us now. You could have a tree specialist at your premises within the day to inspect your trees. Stop worrying about that potentially dangerous tree and get us in to remove it! We have felled many dangerous and unwanted trees and could do the same for you. Our tree surgeons can fell and remove any tree, any size and have all the correct equipment to do so. We fell trees by means of sectional or straight felling (where space allows), and will remove any unwanted trees from your property, in a safe and well controlled manner, while abiding to all UK safety laws. Contact us today for a free tree removal quote. 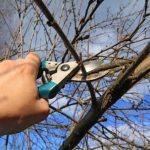 Tree pruning should always be carried out by a professional with a good understanding of tree care and maintenance, as DIY pruning can lead to serious health issues if performed incorrectly. It is recommended to seek the advice of a tree surgeon as there are many factors to consider before pruning. Some factors include age, size, species, condition and character. These should all be considered to evaluate suitable pruning methods. Our tree surgeons cut, trim, prune and shape trees with all these in mind, while following the guidelines in the (BS 3998), ensuring your trees are left in a healthy state every job. Attempting to remove a tree stump without the proper equipment can take a long time and you won’t always be able to remove it completely, even with the best conventional hand tools. You’ll need a stump grinder and the ability to use one correctly. Our tree surgeons are fully equipped to deal with and experienced to perform tree stump removal operations, and do so on a daily basis. 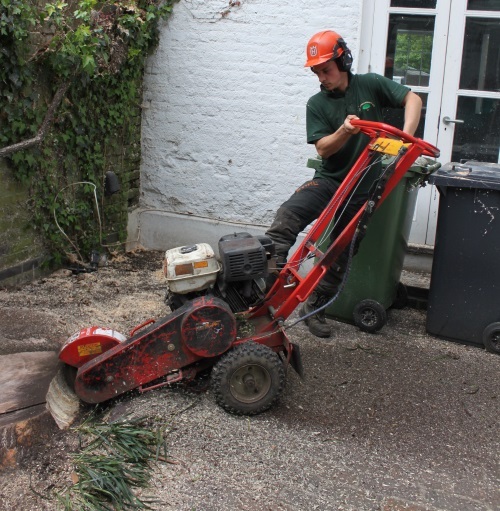 We can remove any stump no matter where it is located, within your garden or property. One of our teams will grind it out, so it can then be backfilled and compacted to a level surface. We always leave the job nice and tidy before we leave. All types of bad weather can cause a tree to fail and fall. When this happens, it usually causes lots of damage to its surroundings, blocking driveways and pavements, leaving a big mess to clear up as well. If a fallen tree is causing you trouble, our tree surgeons can remove it fast. We will send in a team to remove any fallen trees by, cutting the fallen tree into sections and taking it with us on our trucks. Our emergency tree service is open 24 hours a day, 365 days a year, and deals with all types of tree emergencies. Are ivy and climbers causing damage to your home? Would you like them removed or trimmed? Whatever ivy and climber services you require, we can supply them. We not only remove damaging ivy from buildings and structures, we can also train it but cutting and trimming it to grow where you want it. If it’s causing you problems, out arborists will come in and remove it from the roots, to ensure it doesn’t come back again. Just send us an email or give us a call to find out more. 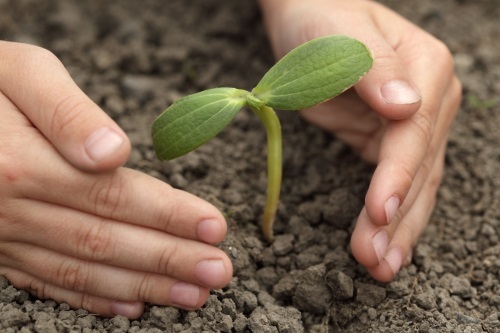 Want to plant a new tree in the garden? Let us help you! Our arborists have lots of knowledge on tree care and maintenance and can guide you through the whole tree planting process, from sourcing the healthy specimens, to best plant locations for your site, and even offer great advice on tree aftercare. It is also possible to relocate young trees if they don’t have an established root network. Contact us today for all your tree planting requirements. Do you have untidy hedges? Would you like them trimmed by a professional? Let GraftinGardeners come in and do it for you, so you get that sharp and clean cut. Our arborists can cut, trim and shape any size hedge, from small box hedges, to the largest conifers. We can tidy up messy shrubberies and craft hedges into many shapes and styles. We can work to your instructions or you can leave it with us. Whatever the choice, we guarantee to leave you with perfectly cut hedges. Pollarding is a drastic form of pruning where all the top branches of the tree are removed, with the intention of promoting new growth and denser foliage in the tree. It is used to prolong the life of a tree, but also used to control growth as well. To find out what type of pruning your trees require, call us on the number listed above. We can send a tree surgeon round to your premises to inspect your trees.